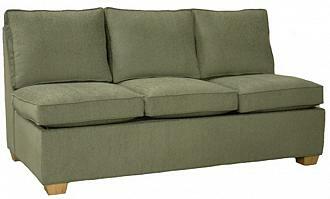 Crawford Sectional Armless Sofa. Check the Dimensions tab and view our how to measure furniture guide. Create your own custom Crawford sectional sofa. Use the Crawford Armless Sofa as a connecting piece then choose any sectional configuration, large or small. 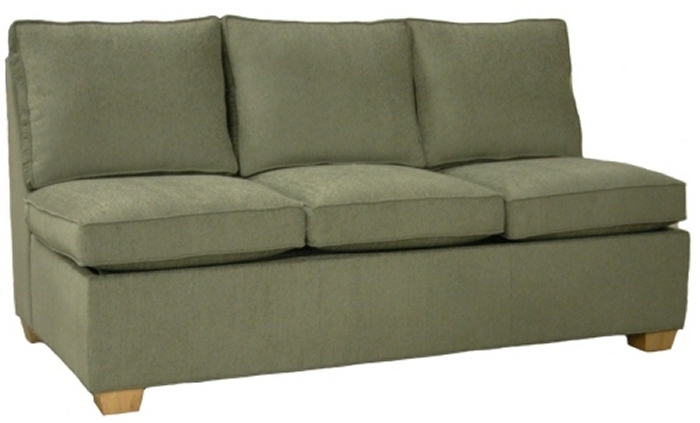 Or use the Crawford Armless Sofa as a beautiful, standalone piece for a contemporary look and feel.